With the the lifestyle, landscape and beaches in Sydney and Australia, an extended stay is becoming more and more attractive with visitors and students as an overseas working holiday. With jobs available in everything from fruit picking and manufacturing to skilled positions in the medical field, the Australian government has made it easier for tempory, student, casual and skilled workers with experience to work in Australia. The Skilled Visa is for those with experience or skills that can contribute to the growing Australian econonomy. Those with professional, trade or specialist skills and appropriate experience that are needed in the country, are invited by the government to apply for a skilled visa. This is for applicants aged 18 to 30 from countries that have a reciprocal arrangement with Australia, such as Canada, Estonia, the UK, Canada, Netherlands, Japan, the Republic of Ireland, Finland, the Republic of Cyprus, Italy, France, Malta, Germany, Denmark, the Republic of Korea, Sweden, Norway, or the Hong Kong Special Administrative Region. This list is growing. The Working Holiday Visa enables those to work in Australia with a stay of up to 12 months. Business people can apply a Australia Provisional Visa for four years. They can then apply for a Business Skills Residence Visa after the four years if they have established the required level of business or maintained their investment(s). With the correct visa, before starting work here you will also need to get a tax file number (TFN) from the Australian Taxation Office (ATO). You will want one, without your TFN your employer may have withheld more tax than you need to pay. Also you may be eligible for a refund, claimable when you leave. Which is nice when on holiday in Australia. Phone 1300 720 092 for more tax information about working in Australia. 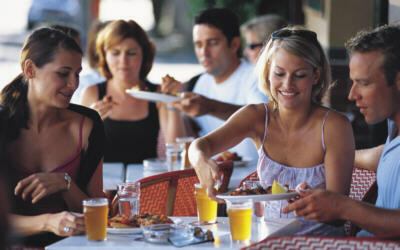 See about working in Melbourne Australia - Work in Melbourne. 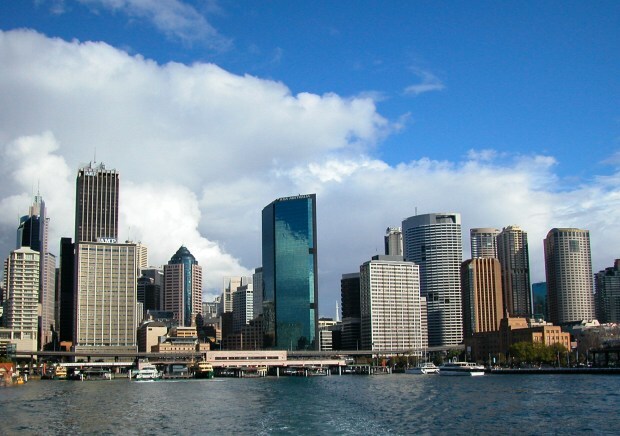 As a student, you may be allowed to work in Australia while studying here Study in Australia. Close to Sydney city and all along the east coast of NSW there are stunning beaches to explore. Sunny day? Well, we have plenty of them. Something different, imagine a picnic or a bbq to watch the end of the day at the beach, or even learn how to surf. 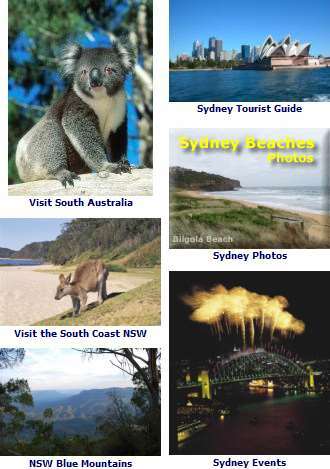 See more about finding a great beach along the Sydney coast Sydney Beaches. Scenery, history, swimming, surfing and hiking - Cronulla Beach Sydney.